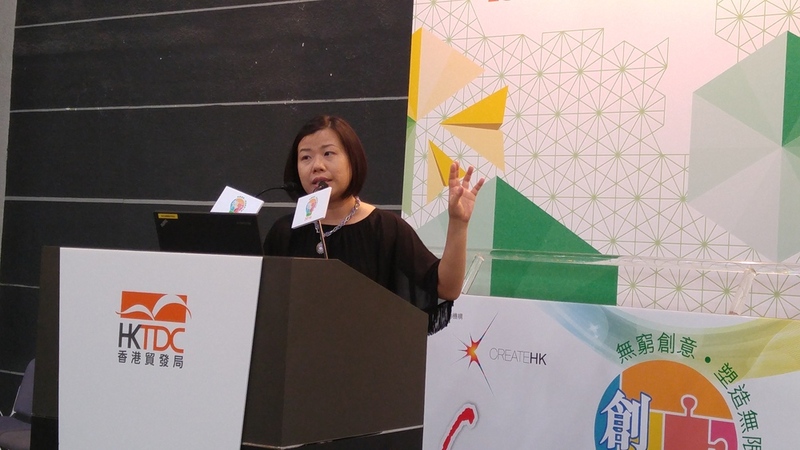 Charlotte Mola has participated to exhibit in the Entrepreneur Day 2016 at the Hong Kong Convention and Exhibition Centre and also in the Cross Matching Programme sponsored by the Hong Kong SAR Government, hosted by Innovative Entrepreneur Association, and executed by Hong Kong Productivity Council. * "The 20 Most Remarkable Designers of the Year Award". Ms Paula Cheung, our designer who creates Charlotte Mola, was the only designer invited to give a presentation on stage in the Cross Matching Pavilion Opening and Distinguished Award Ceremony. Paula Cheung, the designer of Charlotte Mola, gave a presentation during the Cross Matching Pavilion Opening and Distinguished Award Ceremony. 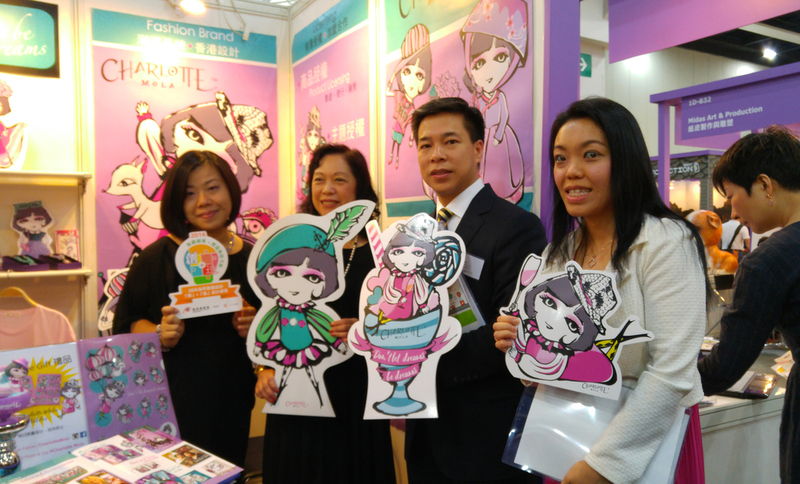 Charlotte Mola's booth was visited by the CreativeHK and VIP guests.